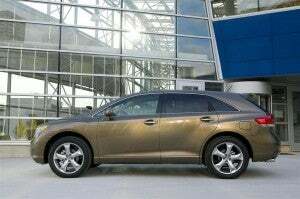 Factory to add new 9-speed automatic transmission. Chrysler will add 1,250 jobs in Kokomo to build its new 9-speed automatic transmission. 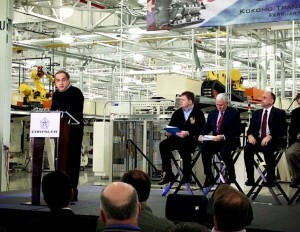 Chrysler plans to invest nearly $400 million and create 1,250 new jobs at two plants near Kokomo, Indiana. It’s the latest in a series of investments by the maker that has resulted in the creation of 8,000 more new positions since Chrysler emerged from bankruptcy in 2009. The new project also protects the jobs of another 3,400 jobs in Kokomo, a hub of automotive parts manufacturing. “Chrysler’s future and the future of North Central Indiana are tied together, and that future has never looked brighter,” said Kokomo Mayor Greg Goodnight, following the announcement by Chrysler CEO Sergio Marchionne. In his own comments, Marchionne pointed out that Kokomo is the only place in the world where Chrysler produces transmissions – though it does “outsource” some from suppliers like Germany’s ZF. Geneva unveiling planned for fastest, most powerful 2-seater ever to wear the prancing pony. 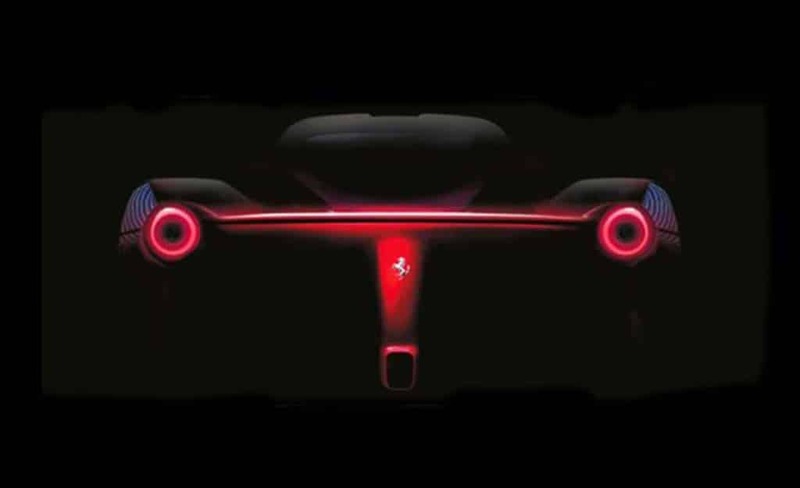 A striking back end teaser image hints at the Ferrari Enzo successor coming to Geneva. Translation: the eagerly awaited replacement for the legendary Ferrari Enzo. The exact name for the new model remains to be seen, various reports suggesting the project has a codename of either the F150 or F70. To get the adrenaline flowing Ferrari has begun to release some teaser images, but specifics, starting with the actual name, are under tight wraps. Nonetheless, good sources have begun to provide enough hard details to begin pulling the picture together. 0 to 60 in “less than three seconds,” ultracar tops out at 218. 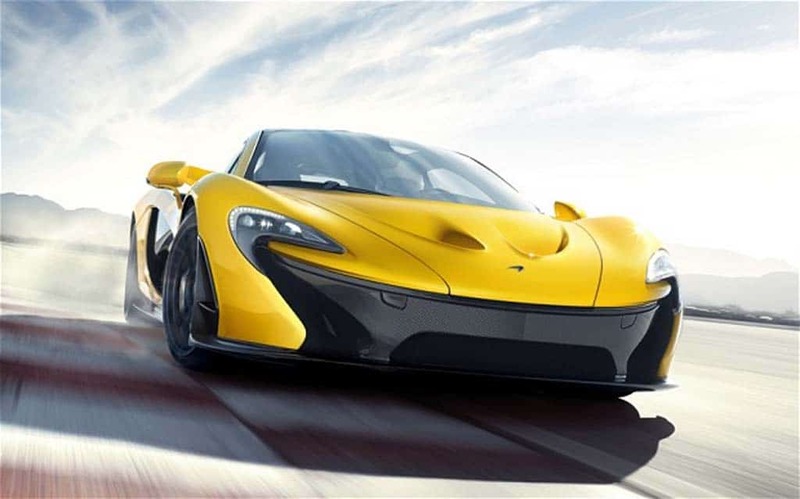 McLaren hopes to one-up Ferrari when it launches the P1 ultra-car at the Geneva Motor Show. If supercars and other high-priced exotics are your game you’ll likely want to keep a close eye on the Geneva Motor Show next month with everyone from Bentley to Ferrari weighing in with new entries – and upstart McLaren intending to clamber to the top of the heap. The maker has finally released production numbers for the P1, the track-ready supercar it previewed in Paris last year. And the word, “breathless” quickly comes to mind, the 2-seater promised to deliver 0 to 100 kmh (0 to 62.5 mph) times of “less than three seconds,” with a rated top speed of 218 mph. Supercars have a lot in common with baseball, where the game is as much as anything about statistics. And for the number crunchers here are some equally impressive figures. The McLaren P1 will dash from 0 to 200 kmh (0 to 125 mph) in under seven seconds, with the launch to 300 kmh rated at 17 seconds. But soft market may be a disconnect. 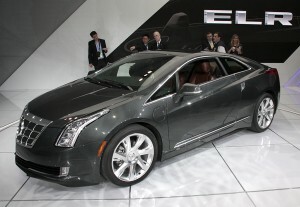 GM is hoping the addition of the new Cadillac ELR will help boost demand for its plug-in models. With its new Cadillac ELR soon to come online, with new markets opening abroad and with its Chevrolet Volt now eligible for access to California’s coveted commuter lanes, General Motors hopes to substantially increase production of its plug-in hybrid-electric vehicles this year. But after missing its ambitious sales goals for the first two years the Volt was on the market, it’s questionable whether market forces will support this year’s goal — especially with initial indications that the overall battery-electric market, which includes plug-in hybrids and pure battery-electric vehicles – stumbled again in February. A report by the Bloomberg news service says GM is targeting a 20% increase in plug-in production for 2013, which would mean something on the order of 36,000 of the vehicles. “That’s close,” said one of several sources reached by TheDetroitBureau.com, especially “with the ELR coming” and other factors that could boost demand for the high-mileage technology. But it won’t have an exclusive for long. 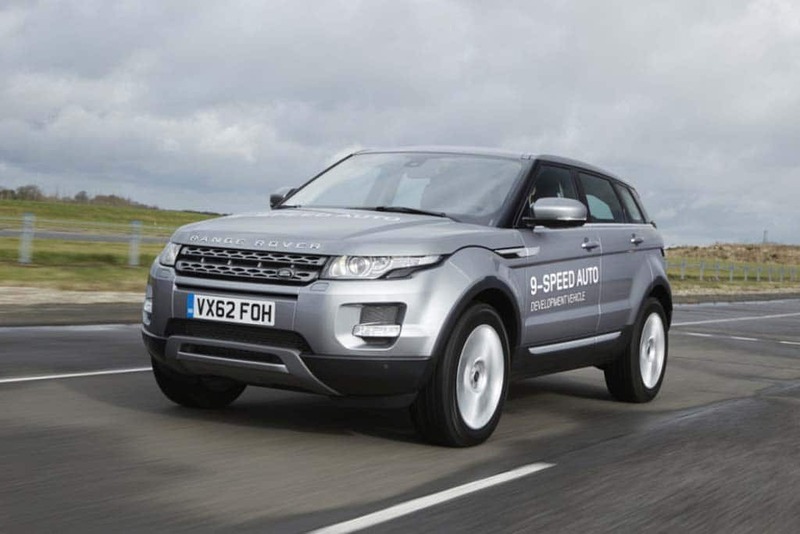 Land Rover will show off a new version of the Evoque equipped with a ZF 9-speed automatic. Apparently, you can never be too rich, too famous – or have too many gears. It wasn’t all that long ago when automakers were debating the need to go from four speeds to five — then six, seven and even eight. Now comes Land Rover which has announced it will demonstrate a new 9-speed gearbox in its wildly popular Range Rover Evoque during the upcoming Geneva Motor Show. But the maker won’t have an exclusive for long. Chrysler CEO Sergio Marchionne recently confirmed his company will start offering a 0-speed automatic also produced by ZF in a variety of its front- and all-wheel-drive models, starting with the all-new Jeep Cherokee to be launched for the 2014 model-year. Only one of the hot hatches will make it to the U.S. The new VW GTI will debut in Geneva next month but won't reach the U.S. until 2014. Volkswagen will launch a pair of hot hatches at the Geneva Motor Show early next month, including one that could surprise folks who haven’t figured out what modern diesels are capable of doing. 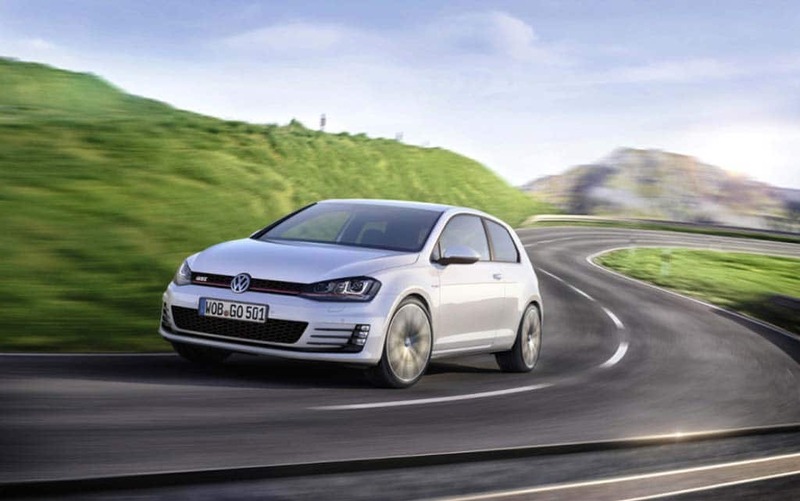 For U.S. fans, the big news will be the debut of the seventh-generation Volkswagen GTI, the latest version of this German pocket-rocket now to be offered with an optional performance package that will churn out a hefty 230 horsepower, enough to launch it from 0 to 100 kmh (0 to 62.5 mph) in just 6.4 seconds on the way to a 155 mph top speed. For those who want some neck-snapping performance and good fuel economy, the GTD will deliver with a 2-liter turbo-diesel rated at 184 horsepower and a tire-spinning 280 pound-feet of torque. 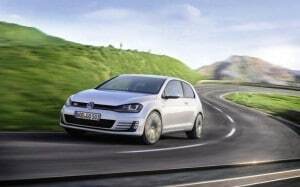 VW isn’t saying what it’ll do in 0 to 60 launch mode but the GTD boasts a top speed of 143 mph. Daimler CEO Dieter Zetsche gets a pay haircut. Photo by Len Katz. 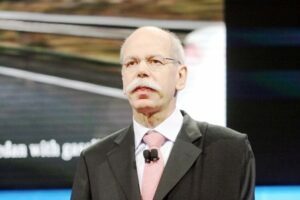 The good news for Daimler AG Chairman Dieter Zetsche is that he’s got another three-year contract. But he’ll have to balance it against the nearly 6% pay cut he’s been ordered to take by the automaker’s supervisory board after the company missed its profit targets and palace intrigue at Daimler’s Stuttgart headquarters begins to intensify. If misery loves company, Zetsche isn’t alone. As TheDetroitBureau.com reported earlier this week, Volkswagen AG CEO Martin Winterkorn took a nearly $4 million haircut, though his pay still came to nearly $20 million. And then there’s General Motors Chairman and CEO Dan Akerson. Early reports indicated he was gunning for a 20% pay hike, which would bring his all-in compensation to $11 million. But with Washington bureaucrats criticizing recent increases in pay for executives at companies that survived the recession through federal bailouts, Akerson apparently decided he’s be comfy with the $9 million he got last year. Kia also expected to settle. The Hyundai Elantra was one of the vehicles for which Hyundai had to restate mileage. Hyundai has agreed to a settlement ending an embarrassing episode triggered by the revelation the maker had overstated its fuel economy numbers. Sibling Korean brand Kia also is expected to reach an agreement over similar claims. The two makers last November acknowledged inflating the mileage claims for 13 models by as much as six miles per gallon. 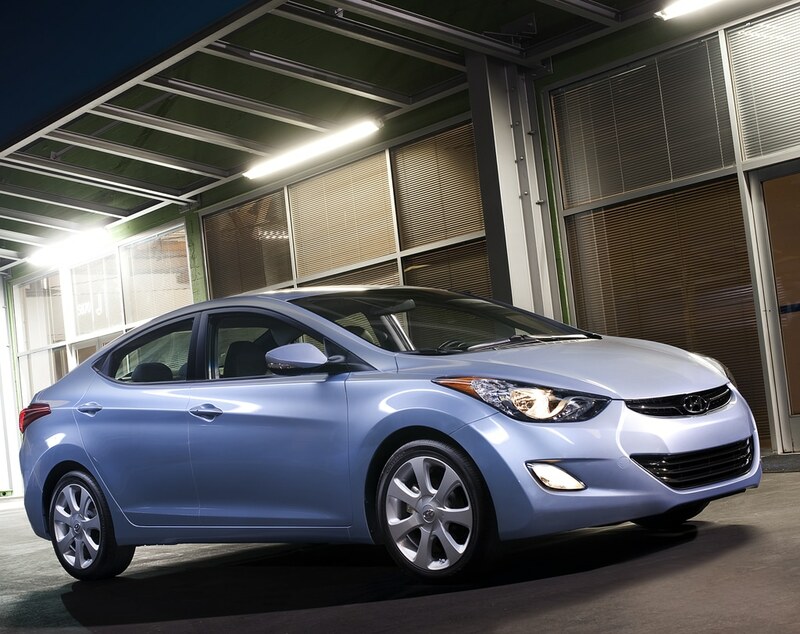 While not all details have been released, Hyundai apparently has agreed to offer owners of vehicles covered by the lawsuits to take a lump-sum payment covering the additional costs they can expect to incur as a result of lower-than-expected mileage. After confirming it had misstated its fuel economy and quickly apologizing, Hyundai – and Kia – last year offered to reimburse owners on an annual basis, adding another 15% for “goodwill.” But that approach would have required motorists to go to a dealer each year to have their odometers checked. Lots of new models and brands. 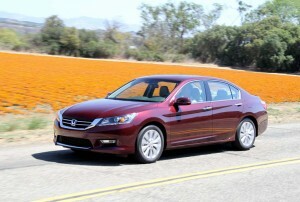 Honda returns to the CR Top Picks with three models - including the new Accord sedan. With 100s of cars, trucks and crossovers on the market and scores of new models making their debut, picking the right vehicle can be something of a daunting task. 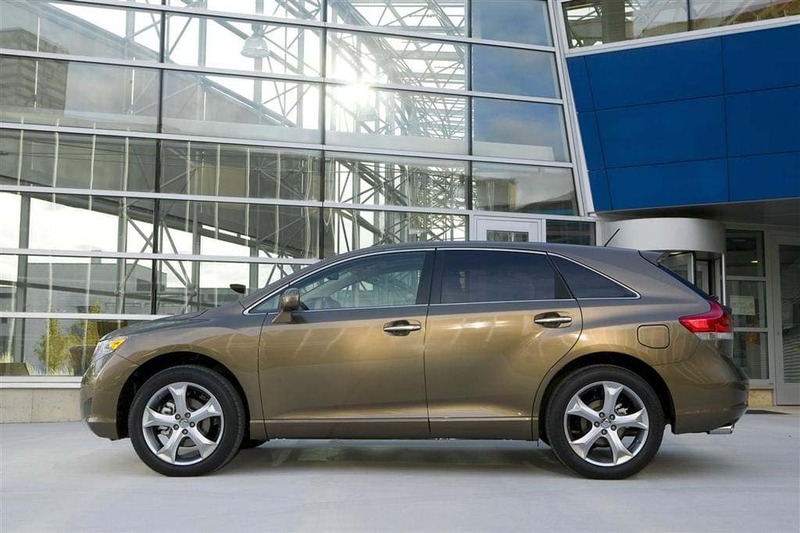 Sure, many buyers are loyalists who will trade in for the some product over and over again, but more and more consumers are willing to look elsewhere if it means getting a safer, more reliable, more attractive and more affordable vehicle. And with fuel prices nudging record levels, buyers seem more willing than ever to consider a switch.